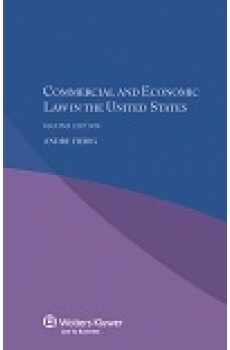 Derived from the renowned multi-volume International Encyclopaedia of Laws, this practical analysis of the law covering merchants’ status and obligations – including the laws governing state intervention in economic activities – in the United States provides quick and easy guidance on such commercial and economic matters as business assets, negotiable instruments, commercial securities, and regulation of the conditions of commercial transactions. Lawyers who handle transnational business will appreciate the explanation of local variations in terminology and the distinctive concepts that determine practice and procedure. Thorough yet practical, this convenient volume is a valuable tool for business executives and their legal counsel with international interests. 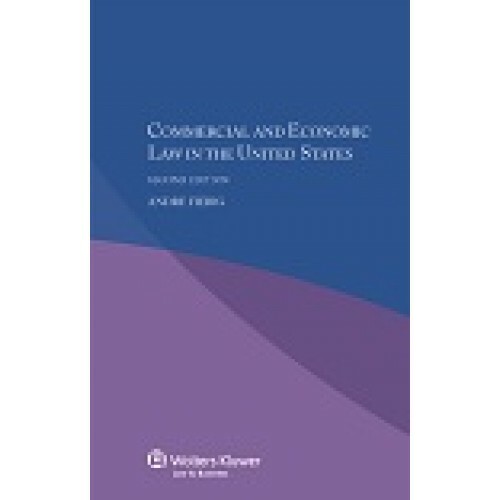 Lawyers representing parties with interests in the United States will welcome this very useful guide, and academics and researchers will appreciate its value in the study of comparative commercial and economic law. Unification and Harmonization of International Commercial Law. Interaction or Deharmonization?